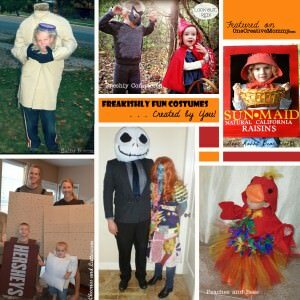 You are here: Home / Blog / Freakishly Fun Costume Ideas Created by You! 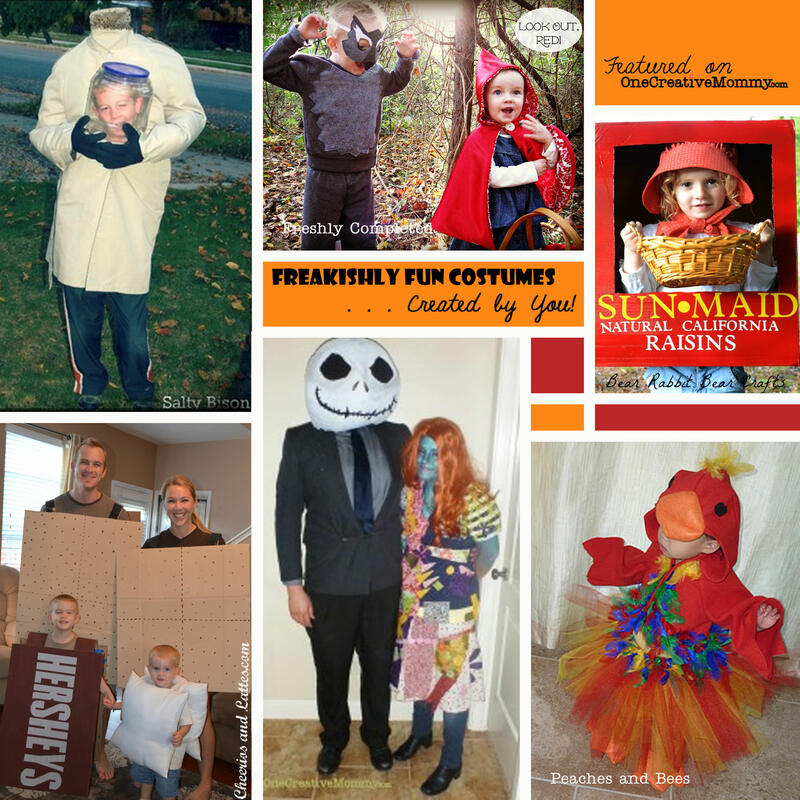 Freakishly Fun Costume Ideas Created by You! I admit it. 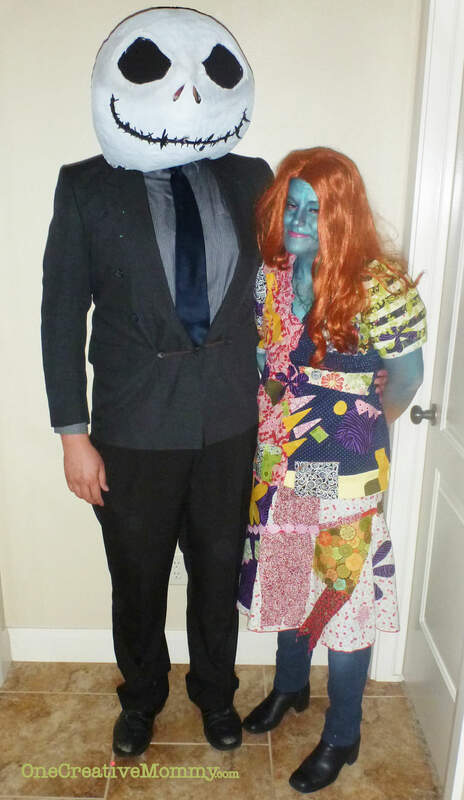 Halloween is one of my favorite holidays. I love the decorating, the costumes, and the treats–oh, the treats!!! I’m a little disappointed in myself this year, though. 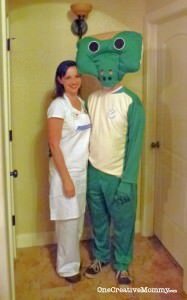 I usually love to create costumes for the kids, and this year I haven’t done it. Lu wants to be a fairy for the third year in a row . . . sounds easy to me! Done. Boo wants to be Belle from Beauty and the Beast . . . there’s a dress in the dress-up box. Perfect. 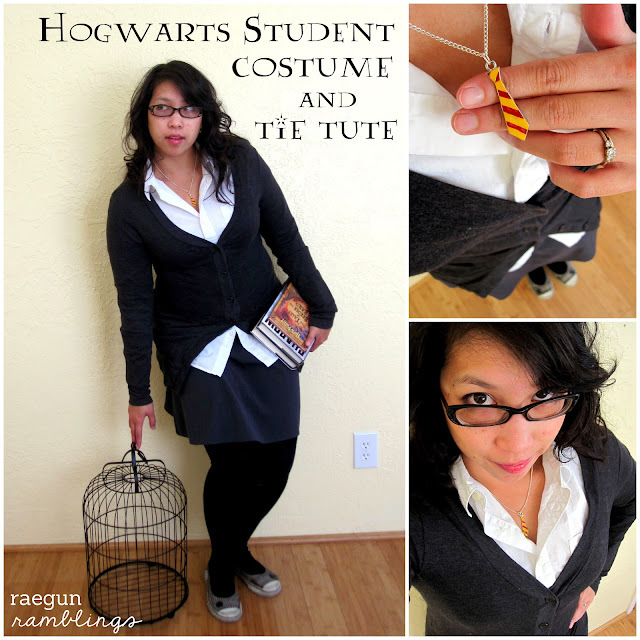 Bear wants to be Hermione, but she won’t settle for a handmade costume. 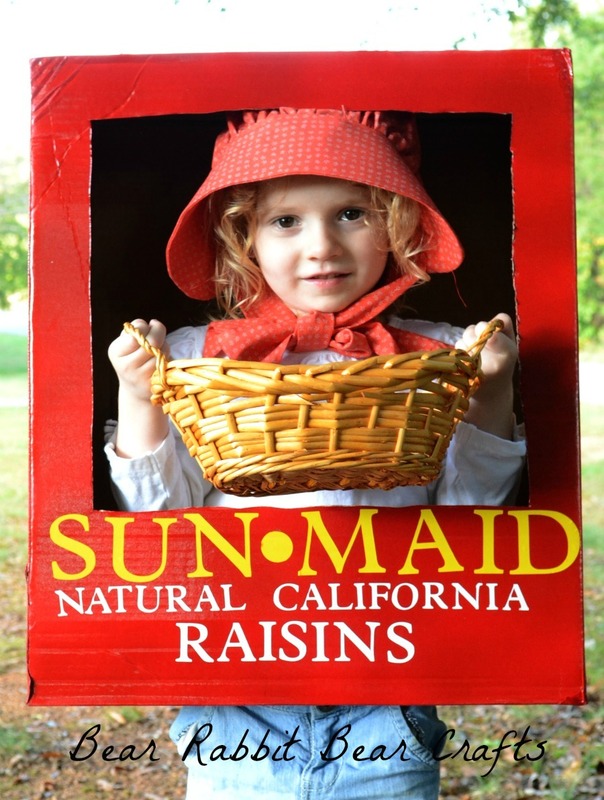 She offers to pay for half of the costume herself. Deal. S’mores from Cheerios and Lattes. Be sure to visit the post to see the family assemble the s’more! So fun. Little Red Riding Hood Costumes by Freshly Completed. The pictures are adorable. 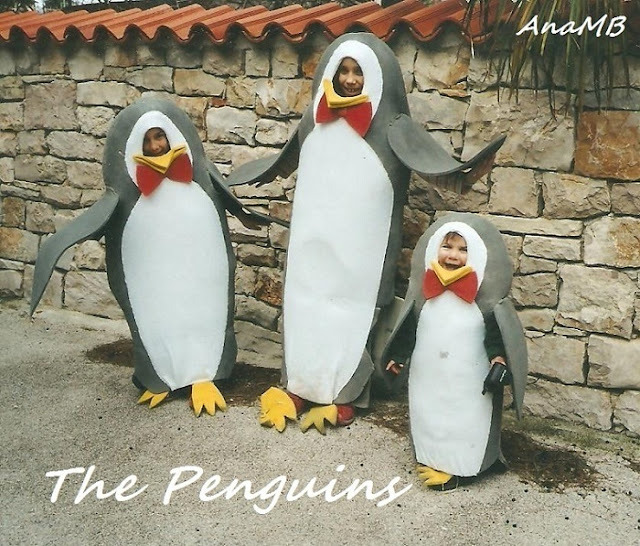 You really should visit so that you can see all three costumes. The kids look like they are having so much fun acting out the story! Tiny Parrot by Peaches and Bees. I love all of the adorable details. Aren’t the feathers beautiful? Andrea and Cole created these Jack Skellington and Sally masterpieces. 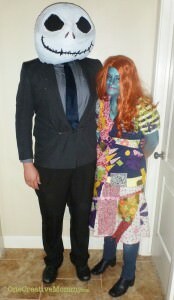 You really have to love Halloween to paint yourself blue!!! This has to be one of the coolest ideas I’ve ever seen. Erin created these costumes–Flo, the Progressive Girl, and the Geiko Gecko. Awesome!!! 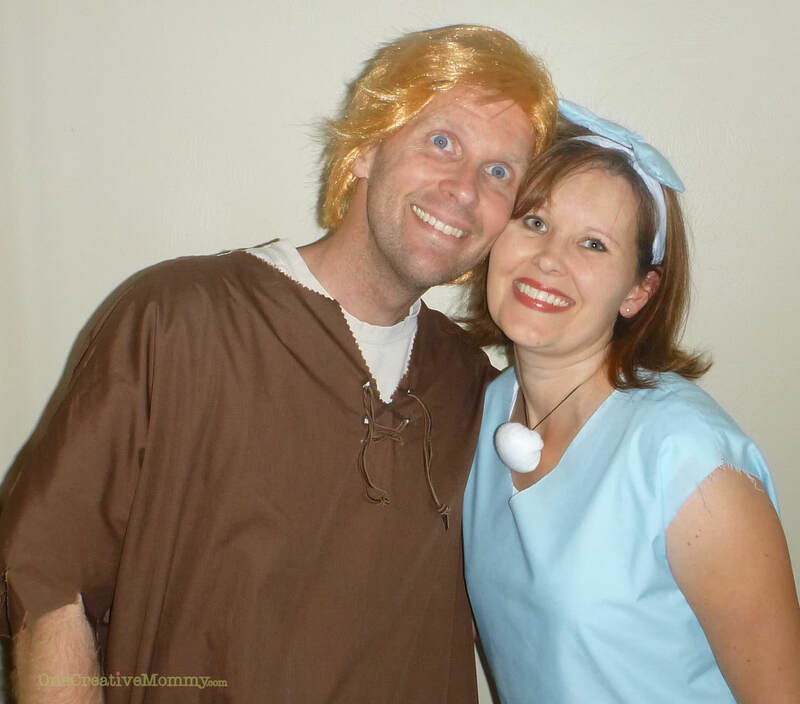 My sister, Jenny, made these Betty and Barney Rubble costumes years ago. Who are these Stone Age Models? That’s my and my hubby. Don’t you love the wig? What in the world is that color? Gold? Copper? Definitely looks natural, don’t you think? 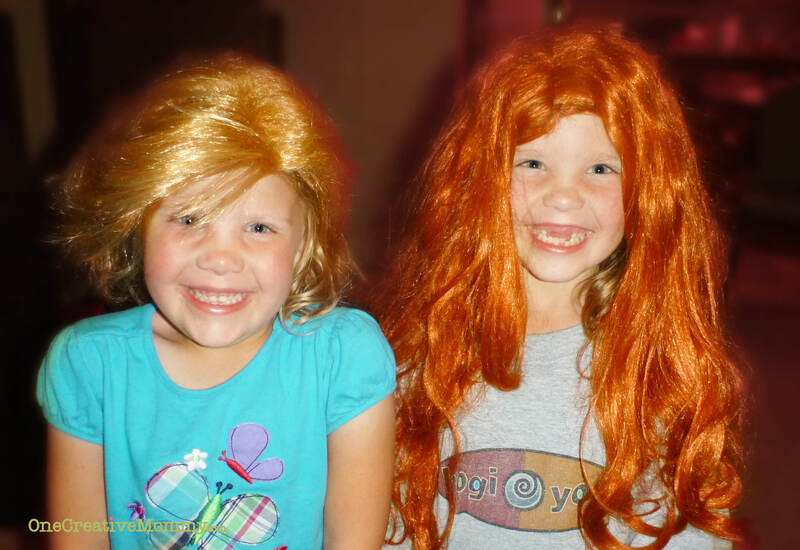 A special thanks to Andrea who shared her Sally wig with Boo and Lu. I think she made their entire week. I hope Lu never decides to die her hair bronze. I’m not loving the look! (Maybe it’s just the Donald Trump comb-over that’s the problem.) 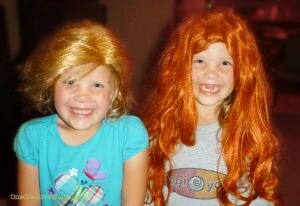 Boo would make a cute redhead, I think. Fun times. 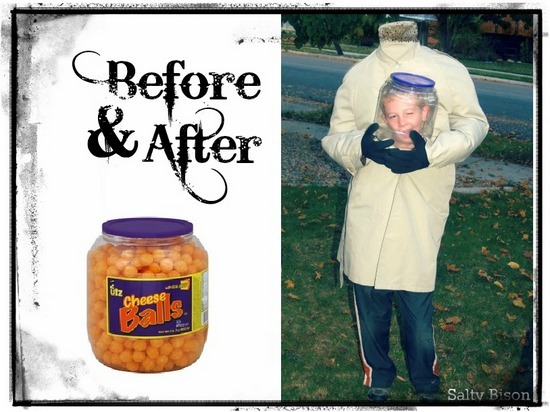 What are you going to be for Halloween this year? Thanks for the feature, Heidi! 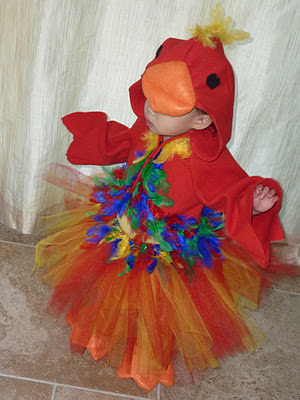 Thank you for featuring my little parrot!